Newcastle Upon Tyne Hospitals NHS Foundation Trust has admitted the error that caused the death of grandmother Sheila Hynes. 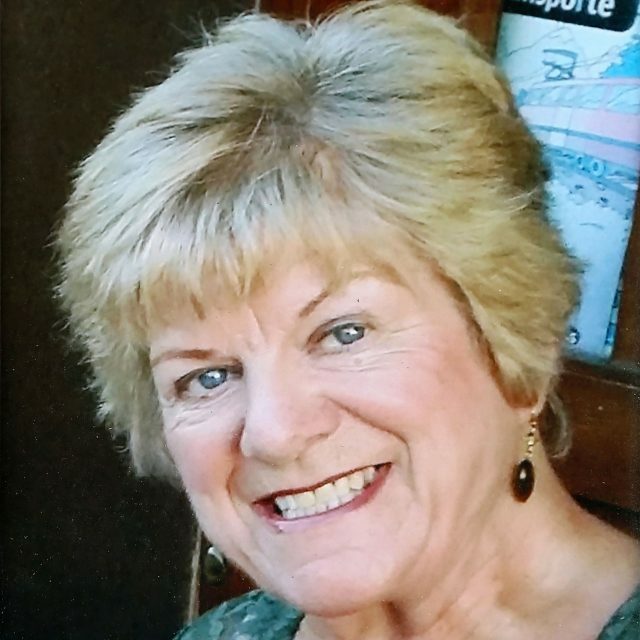 A woman died after a heart valve was put in upside down during surgery. Sheila Hynes suffered massive internal bleeding during what should have been a routine operation at the Freeman Hospital in Newcastle upon Tyne. The 71-year-old grandmother and great-grandmother never came round from the operation – led by consultant surgeon Asif Raza Shah – after the mistake caused irreversible damage to her heart. A second operation to try to get her heart working failed and she died in intensive care a week later. Newcastle Upon Tyne Hospitals NHS Foundation Trust, which runs the Freeman, has admitted that the error caused Mrs Hynes’ death. Mr Shah still works at the trust. Her daughter, Jan Hopper, 55, from Haltwhistle, Northumberland, said the family have been left distraught. Speaking to the Press Association, she said: “My life has been destroyed by what happened to my mother. “She was a very active woman and loved nothing more than going on holiday. 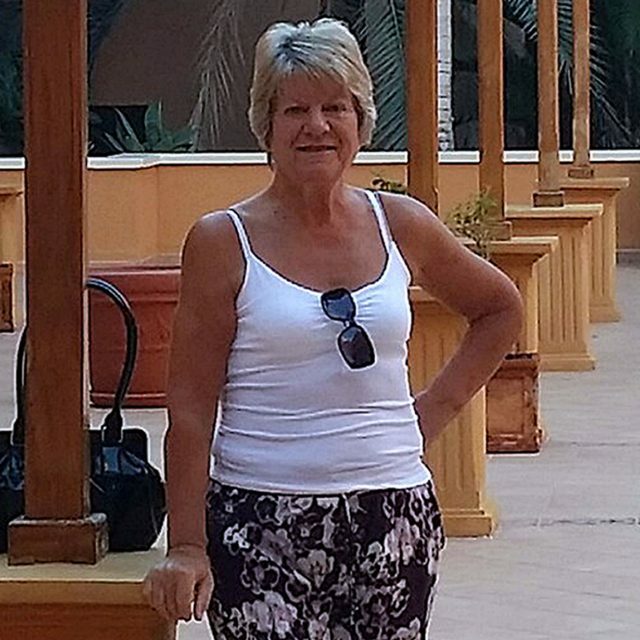 The week before her operation we had been in Tenerife as her sister Carol had just been diagnosed with pancreatic cancer. An inquest into the death, which occurred in April 2015, has now been scheduled for later this year. 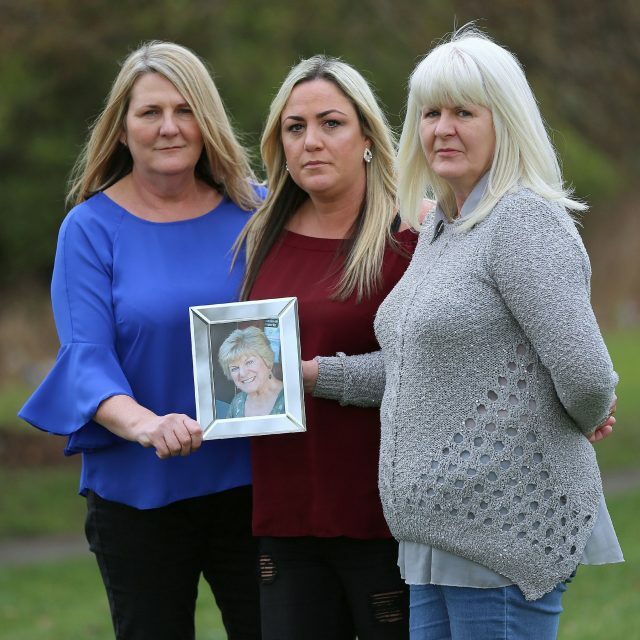 The last time Mrs Hopper – who has two siblings, Julie Jenkins, 52, and John Erskine, 48 – spoke to her mother was the morning of March 26 – the day of the operation. Mrs Hynes, a widow with seven grandchildren and eight great-grandchildren, had undergone the surgery to try and improve her breathing, which was being hampered by inadequate blood flow. An anaesthetist who had been in theatre told the family there had been a lot of bleeding. Mrs Hynes’ condition deteriorated and she needed specialist life support in the form of extra corporeal membrane oxygenation (ECMO) for her heart and lungs. She never regained consciousness and died on April 2. The hospital then admitted the error. The family have begun legal action with the help of Hudgell Solicitors, partly motivated by one caring nurse who told them to leave “no stone unturned”. The trust has admitted full breach of duty, and that the error which caused Mrs Hynes’ death was the insertion of the heart valve the wrong way. Next article Can You Match The Quote to the Inspirational Woman?